Arijit is a 31 year old PhD student at the School of Sustainability at Arizona State University. Upon returning from a trip to India last January, Arijit suffered abdominal pain and was ultimately diagnosed with stage IV colon cancer. As his insurance bills mounted and he reached his insurer's lifetime cap in February, he was cut off. Arijit is insured through his graduate student health plan run by Aetna. In order to fund his treatment, Arijit launched Poop Strong, a site on which he tells his story and seeks funding for his ongoing treatment. So you've got a Facebook page for your brand. You diligently manage the page and post content to it. You're collecting Likes. You're getting comments. But you feel like something's missing. There should be more activity. More people commenting. More engagement overall. So what's the problem? Allow us to introduce you to Facebook EdgeRank, EdgeRank is an algorithm that scores your Facebook posts and determines how far each post travels and how many people see it. 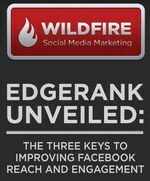 Much like mastering Google's algorithm's for your search marketing efforts, Facebook EdgeRank must be mastered as well. 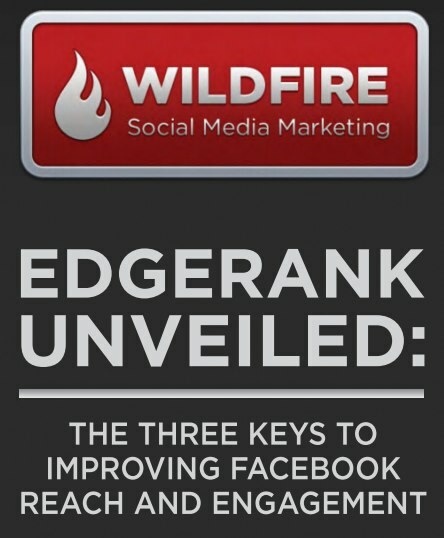 Wildfire is out with a free whitepaper that will educate you on the ins and outs of Facebook EdgeRank and teach you how to insure your posts are seen by as many of your fans and followers as possible. 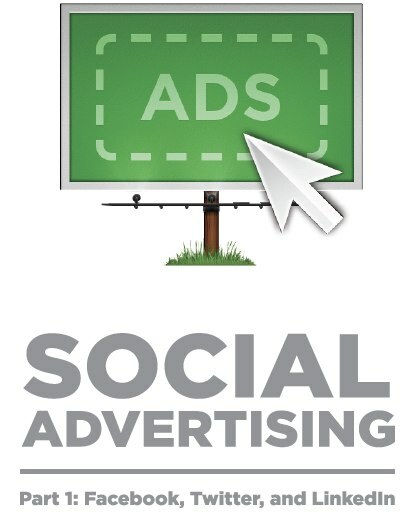 Download the whitepaper now to find out how you can improve your Facebook efforts. 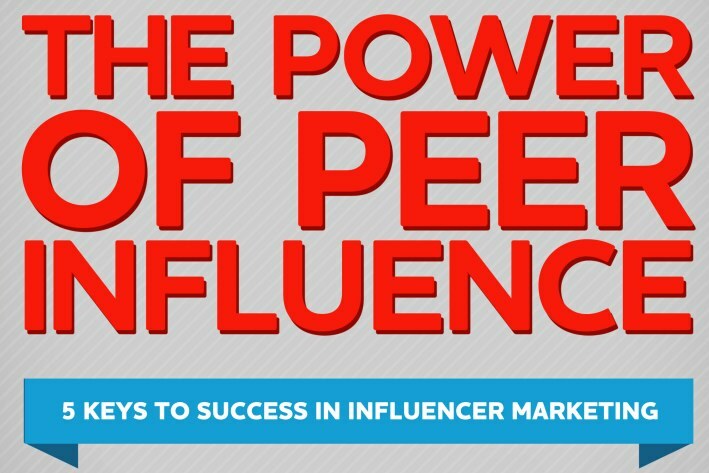 - Five critical steps for developing a successful influence marketing program. 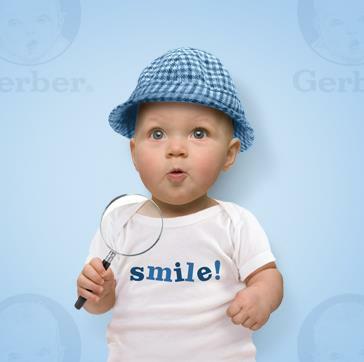 - Gerber has launched its third Gerber Generation Photo Search on its Facebook page. The brand seeks the next Gerber baby and will award $50,000 to the winner. - Five reasons your digital startup will fail. 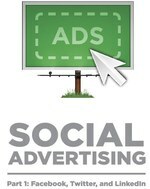 Hint, avoid failure and make sure you court large advertisers. - TV trumps movies at Comic-Con this year. - And why is Randy always the last one standing? Jennifer Lopez and Steven Tyler have exited American Idol. - The first six months of 2012 saw 133 magazines launch, while just 48 closed, with the largest number of new launches coming in the "regional interest" and "food" categories. - Sears has thrown its media account into review. Havas, which won the account in 2001, is the incumbent. Budget is pegged at $700 million. - MSNBC.com becomes NBCNews.com after Comcast buyout. - Facebook is considering lowering its age limit and allowing children under 13 to join...even though they already do simply by lying about their age. We've read the report and it's chock full of strategies, tips and tactics you can put to use right now in your social media programs. Download the report now. These are humorous enough if only for the gag. 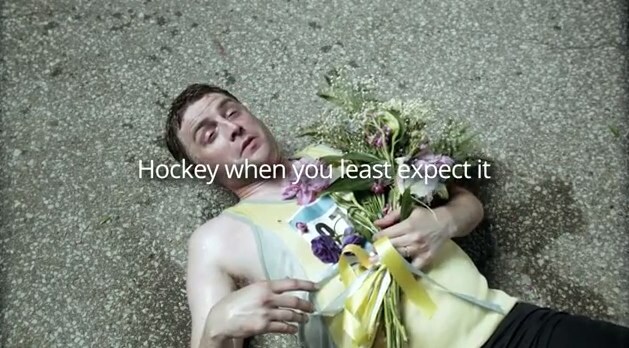 Three videos created for the NHL by Google+ by Toronto-based agency Entrinsic, have a bit of fun with hockey mania. As most hockey fans know, there's no longer season than the off-season. To give hocky fans something to keep themselves busy with, Entrinsic created "Overtime on Google+," a week-long social gathering running from June 22-29 for fans of the sport to 'hangout' with well-known players, leaders and broadcasters - all on a dedicated site within Google+. Overtime consists of hours of hangouts with hosts including broadcast reporters from Sports Net, Hockey News and The Score, Hockey bloggers, and players from the Calgary Flames, The Edmonton Oilers, Toronto Maple Leafs and others. Nine fans will be invited to each "hangout" with their sports heroes. 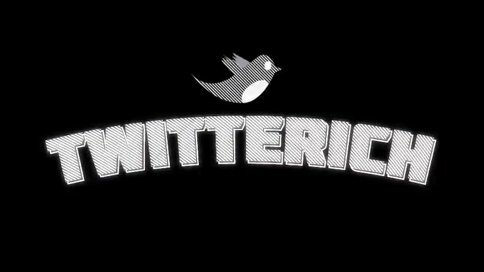 Akin, in some small way, to the famed Million Dollar Homepage, two Martin Agency creatives are out with Twitterich, an effort that aims to garner one million followers on the @1MillionRIcher Twitter account. But not to keep for themselves. Once the account has one million followers, the account will be awarded to one lucky person who chose to follow the @1MillionRIcher account. So if you are in dire need on one million Twitter followers - and we know you are because everyone in this business is totally vain - get following the account and you could win! SapientNitro has been busy this week. Along with having a presence at Cannes Lions, they have been creating infographics that graphically represents each day of the week. One more is due that will cover Friday. If that weren't enough, they've also put together a Pinterest board collecting the biggest and best ideas expressed during the week along with interesting overheards. From former President Clinton wishing he was 20 again so he could experience the exciting changes happening in our world to day to Leo Burnett CCO Mark Tutssell saying, "Data is really important but an idea rooted in insight is worth its weight in gold" to Twitter CEO Dicl Costolo saying, We're moving from a world where we plan campaigns for the future to one where we adapt campaigns to the moment," the Pinterest board gives a good overview of the week's sentiment. 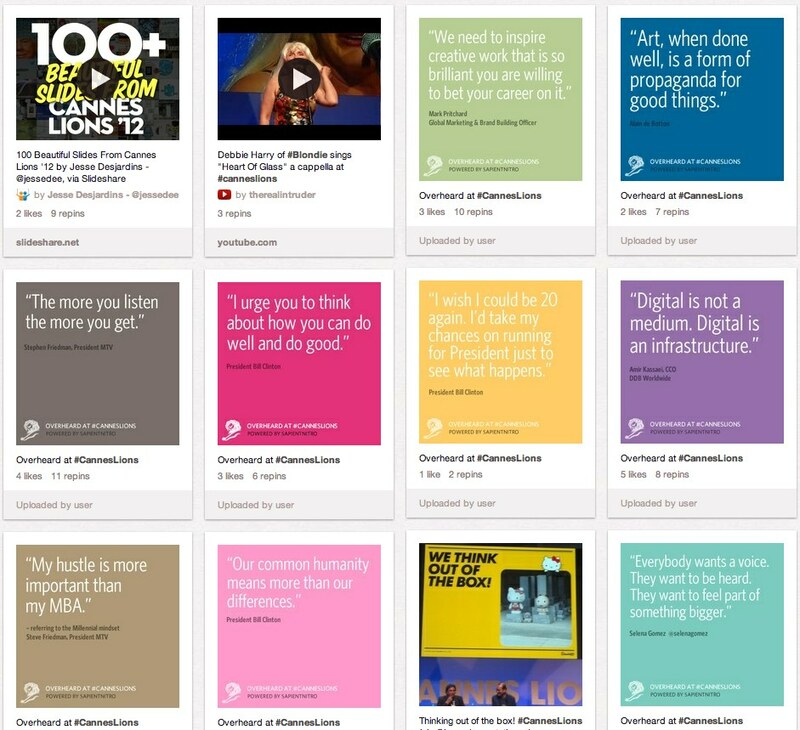 In its continuing mission to quantify all the goings on this week at Cannes Lions in France this week, SapientNitro is out with its fourth of five infographics. 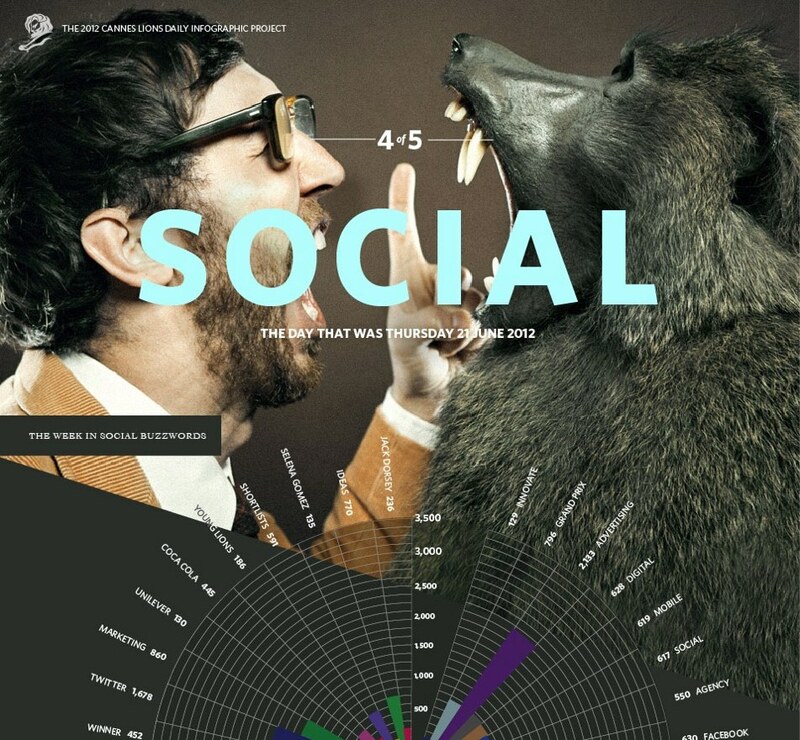 This version, called Social, takes a look at the number of Cannes Lions Twitter impressions (61,400,000), the number of #canneslions photos on Instagram (4,043), the number of Twitter mentions (71,799), top Twitter influencers of the week, top Tweeting companies, a summary of the important topics getting traction, top celebrities on Twitter who are at Cannes and more. Check it all out below. By now you've probably seen the humorous response Smart Car made to a tweet from KK Bold Creative Director Clayton Hove which read, "Saw a bird had crapped on a Smart Car. Totaled it." Smart Car responded saying "Couldn't have been one bird, @adtothebone. Sounds more like 4.5 million. (Seriously, we did the math.)" 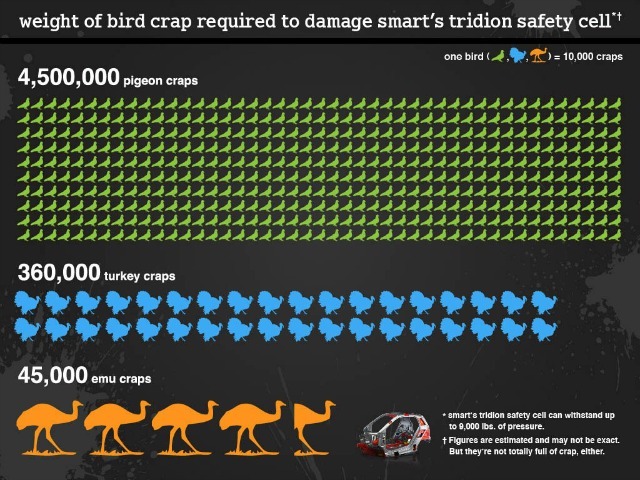 Included with the tweet was a hilarious graphic that detailed just how many pigeon, turkey or emu craps it would actually take to damage the vehicle's "tridion safety cell." What you may not have known is that it was Razorfish who was behind the response and the creation of the hilarious graphic. Nice work guys.